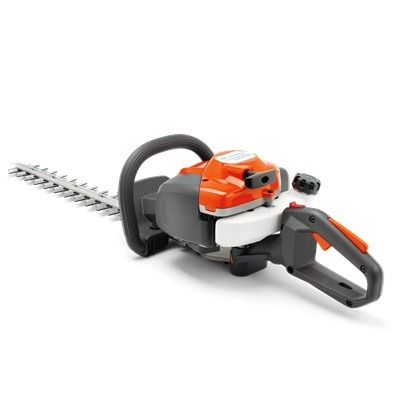 We offer a wide range of forestry machinery for both domestic and professional use, including chainsaws, clearing saws, hedge trimmers & brush cutters. 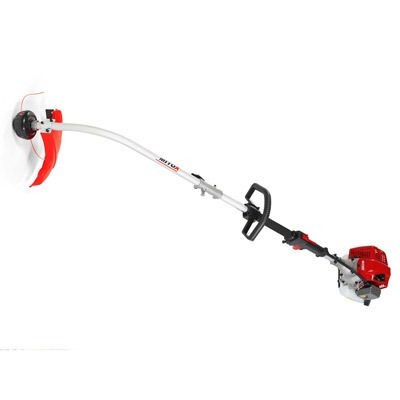 We have a superb collection of new and second hand models for you to choose from, which include leading brands Husqvarna & Mitox. We DO NOT have an online shop - we prefer to help you to choose exactly the right model for you, so please give us a call on 01608 638 407 or visit our shop in Halford, Shipston on Stour, near Stratford-upon-Avon, Warwickshire to browse our forestry range. 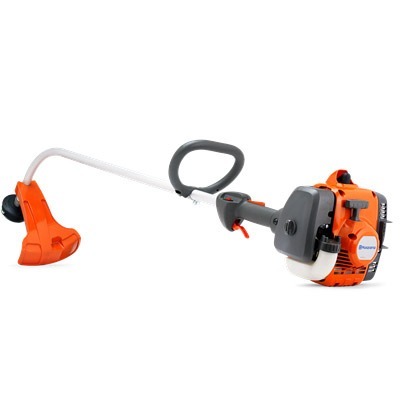 Husqvarna has always been the Professional users’ choice, but also offers great value products for the home owner. 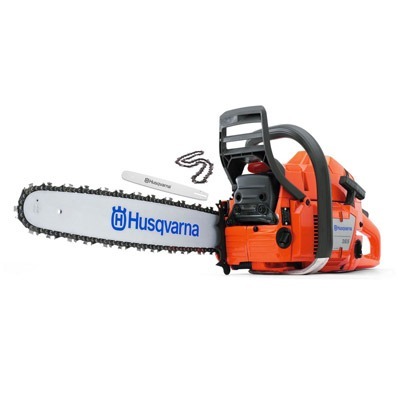 We stock a wide range of Husqvarna forestry machinery, including chainsaws, clearing saws, brush cutters and the relevant safety equipment required to enable safe operation. We also now stock the range of Husqvarna Battery Series. 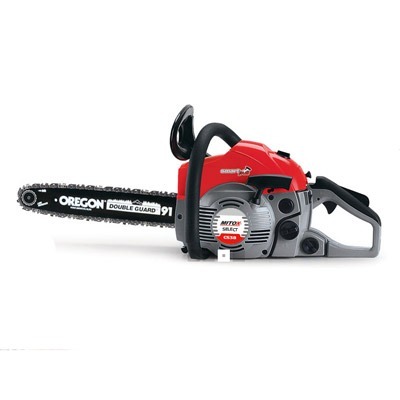 Mitox provides a range of entry level forestry machinery at great value for money prices. Most products come with a 3 year warranty (subject to service) plus full spare parts back up support. 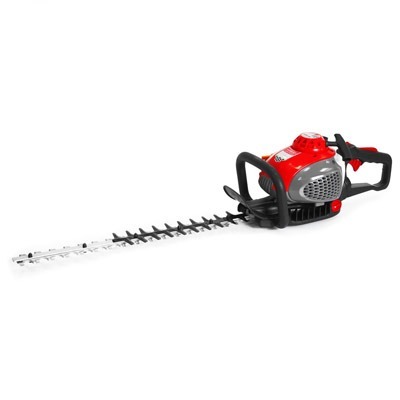 Give us a call on 01608 638 407 or visit our shop in Halford, Shipston on Stour, near Stratford-upon-Avon, Warwickshire to browse our forestry equipment range.